UPDATED — MEXICO CITY (CNS) — A priest abducted from his parish residence in the Mexican state of Michoacan has been found dead, the Archdiocese of Morelia confirmed Sept. 25. He was the third priest murdered in Mexico within days. State prosecutors say Father Jose Alfredo Lopez Guillen, pastor in the community of Janamuato, 240 miles west of Mexico City, died of gunshot wounds shortly after being abducted Sept. 19. His body was found wrapped in a blanket alongside a highway. Family members, meanwhile, discovered personal items strewn across the floor of his home, and one of two vehicles stolen from his parish was found flipped over along a highway, Mexican media reported. A motive for the crime is still uncertain, though family say they received no ransom calls as might be expected in a kidnapping case. State Gov. Silvano Aureoles Conejo erroneously told Radio Formula that Father Lopez was last seen on video in a local hotel with a teenage boy. The boy’s family subsequently said the governor confused the priest with the boy’s father. Cardinal Alberto Suarez Inda of Morelia also called the information false. “We pray for his soul,” the Archdiocese of Morelia wrote on its Twitter account, confirming the death of Father Lopez. 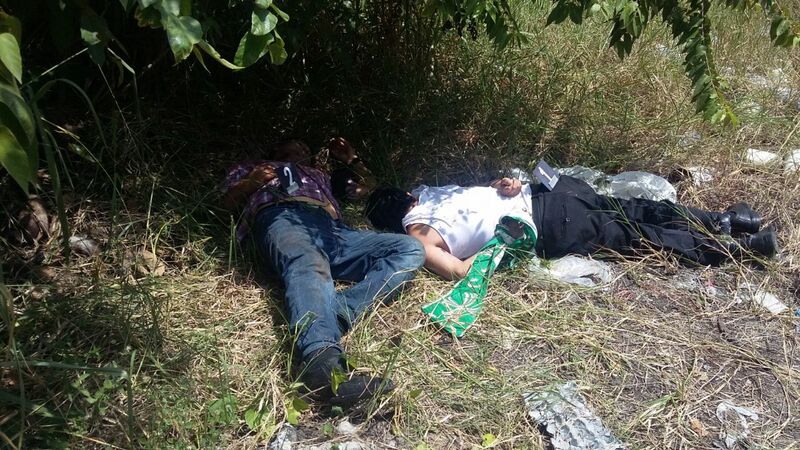 The abduction and murder in Michoacan continued a disturbing trend of attacks against priests across Mexico, though Catholic leaders are at a loss to explain the motives, which have included robbery, organized crime activity and possible conflicts with drug cartel leaders. The Catholic Multimedia Center has documented the murders of 15 Mexican priests in less than four years. On Sept. 19, two priests were kidnapped and killed in the Mexican state of Veracruz, though the stated motive of the crime has caused controversy. “They were together, having a few drinks, the gathering broke down due to alcohol and turned violent,” he said. Catholic officials in Veracruz rejected the explanation, calling it “an easy out” and saying it ignored the reality of a state notorious for crime and corruption. Cardinal Norberto Rivera Carrera of Mexico City encouraged prayers for the situation of so many clergy coming under attack. “For those that injure and defame the church or its pastors, may the Lord grant repentance for their actions and with our prayers provide a path to social reconciliation,” he said Sept. 25 during Mass.